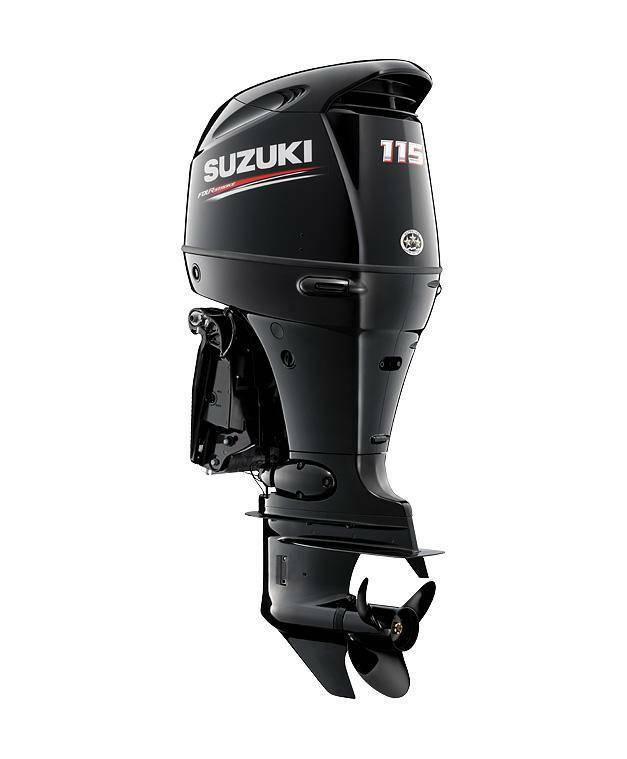 Exceptional features such as a forged one piece crankshaft, race-proven 4-into-2-into-1 exhaust system, computer controlled fuel injection and painstaking attention to detail ensure that your Suzuki DF115ATL will continue to deliver optimum performance at almost any throttle setting, temperature or altitude. 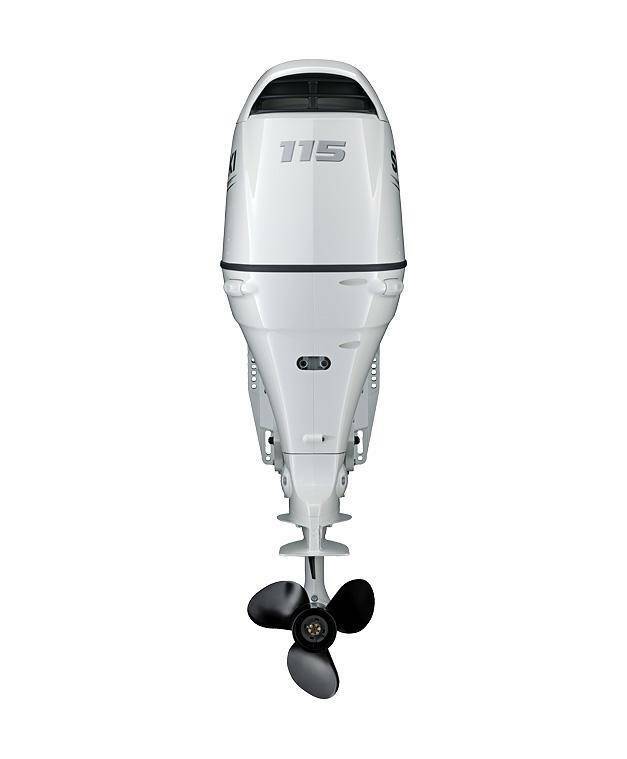 We make propulsion hassle-free so you can concentrate on having fun. 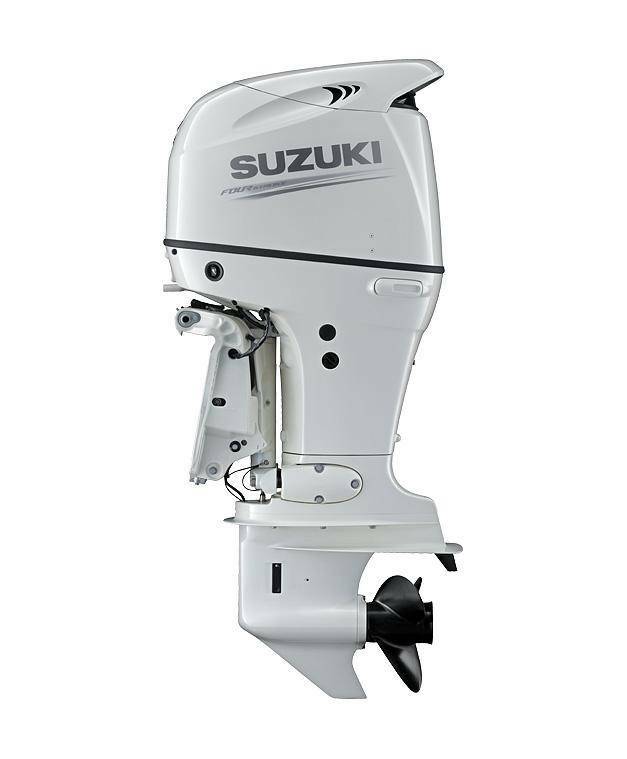 Our in-line four cylinder outboards utilise aggressive gear ratios that enable them to swing a larger prop. 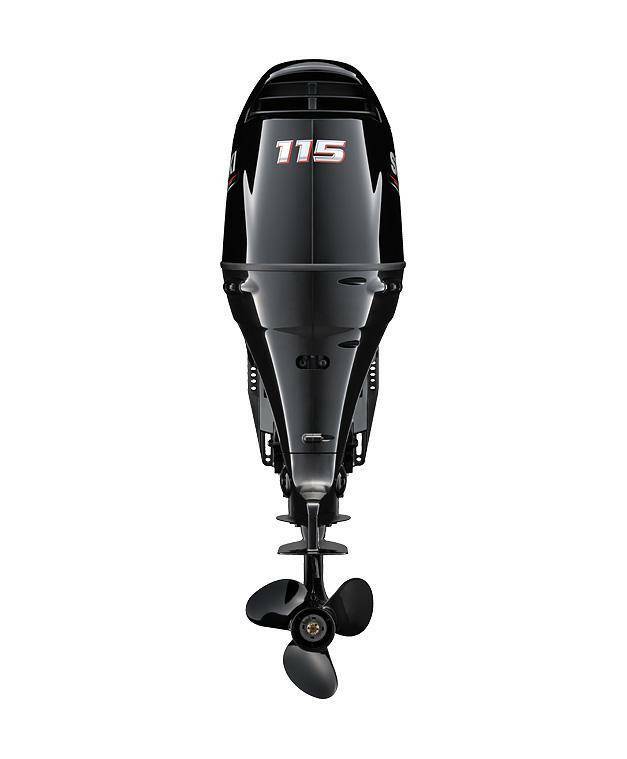 The 2.59:1 final drive gear ratio on the DF140, DF115 and DF100 allows the use of a larger prop for the perfect combination of acceleration and top-end speed. 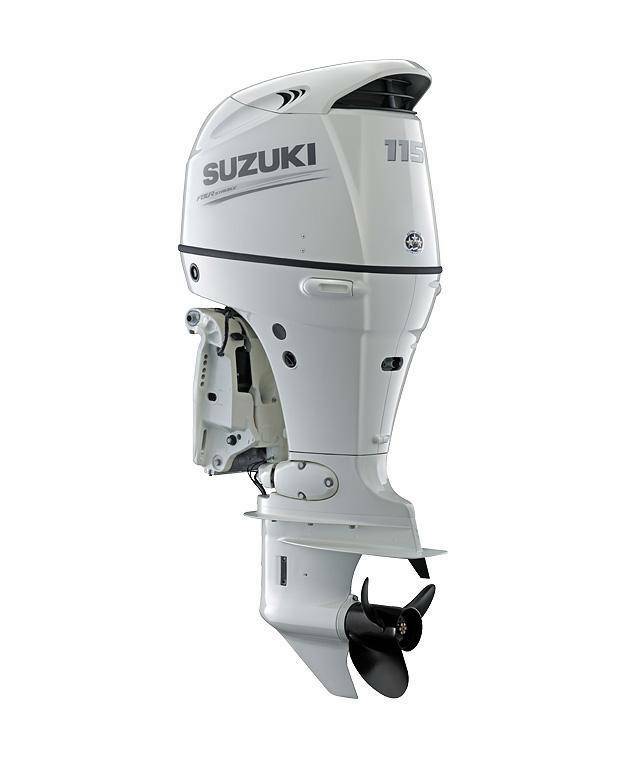 You can also rely on plenty of torque with a powerful final gear ratio plus once you’re up and running, all three engines give you jet-smooth performance for hours on end. 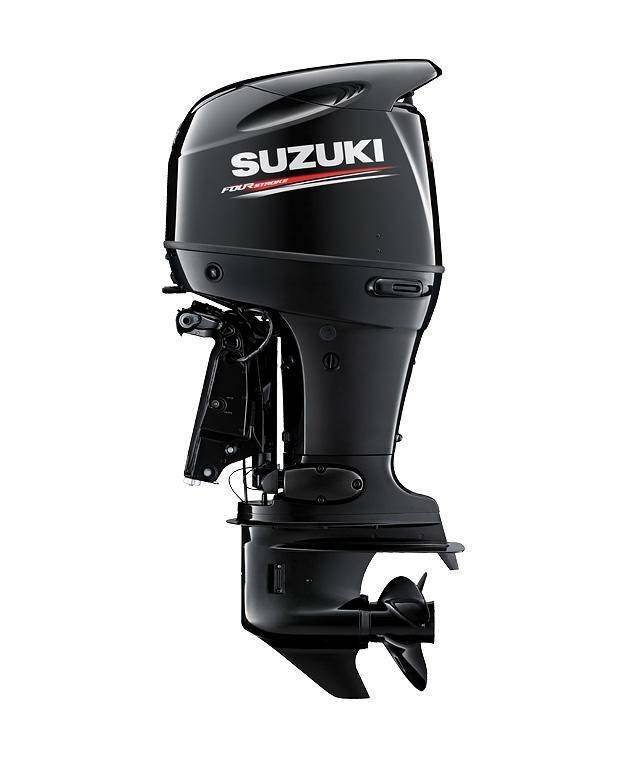 DF115ATL – 8 400EUR / new price 7700EUR! !